Get a Look at These Ears! 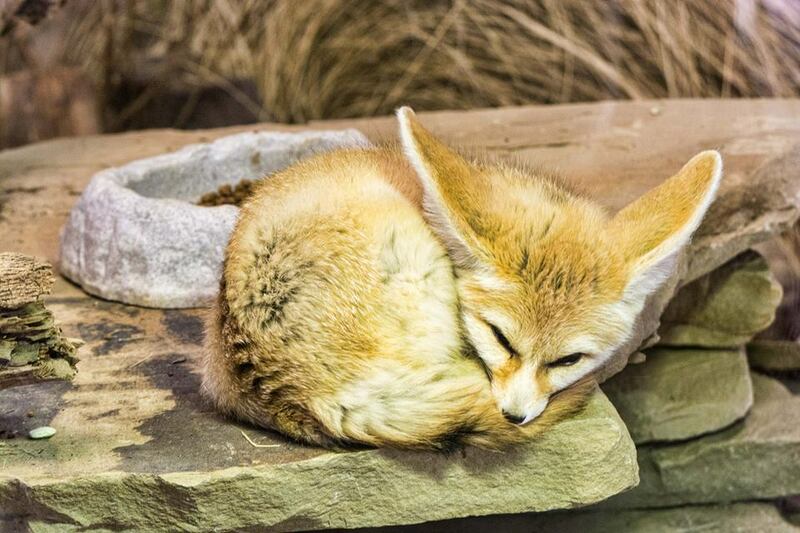 The Smithsonian's National Zoo in Washington, D.C. recently welcomed two Fennec Fox kits to their Small Mammal House. The babies are named Teddy and Hokees and they might be the cutest thing you've ever seen. Look at those little ears! Rupert the fox took a liking to William while he was being hand reared as a pup. He was only 4 weeks old when he was rescued. Once he was strong enough, Rupert was reunited with William and though the cat tried to play it cool at first, they were both pretty overwhelmed with joy.